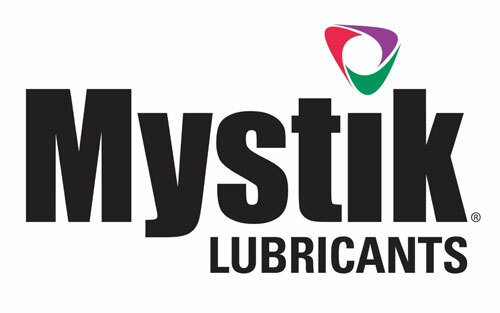 Sutton System Sales, Inc. is a First Source Chevron Lubricants Marketer, along with being a marketer for Mystik, Clarion, Martin Lubricants, and Lucas Oil Products. 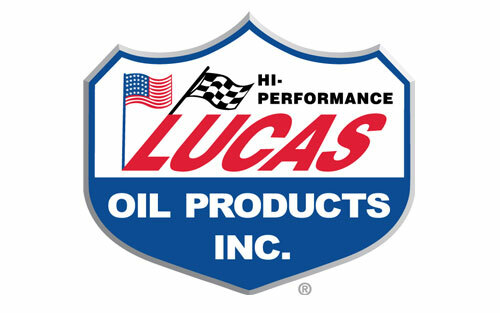 Through these companies, we market Delo, Havoline, Mystik, Clarion, Lucas Oil, Xtreme, Syngard, Gard, and many other brands of products. 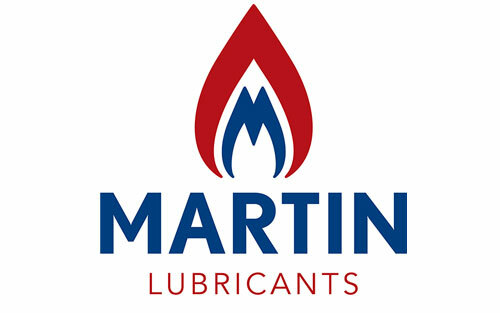 Partnered with these quality lubricants companies, we are confident that we can find a product to fit every application at a price you can afford. 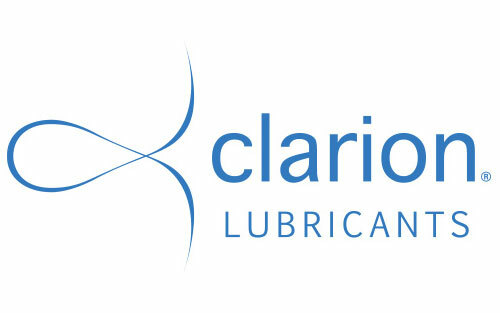 Partnering with us just makes “cents.” Follow the links above to learn more about each of the products or contact us today to find out more.